Debit Smart Card System Companies listed. 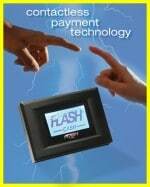 These are smart card payment transaction systems for Amusement Game Machines and Vending Machines. Smart card based solutions. Debit smart card payment systems for cashless transactions for Amusement, Redemption, Vending, Laundry, Carwash & Micro Markets. Debit smart card systems companies are listed here in alphabetical order by company name. Greenwald Industries – We offer many products such as: SmartCard Solutions, FlashCash Reader Solutions, contactless by using FlashCard, SmartCards. Click here for more information. The Heartland Payment System is a combination of hardware, software, and services that address the needs of small value transaction automation in a closed environment. Laundry Card – Store owners can now sell items to their customers and allow them to pay for them with their card. Drop off laundry or Dry Cleaning are only a few of the possible services that can be integrated into the system. Microtronic is the world leader in affordable Integrated Stored Value technology. Little or no monthly fees while still offering Credit Card acceptance for your customers. We now offer a new online Vending / Cell phone app interface to allow you to market to your specific customers with full telemetry capabilities. We also offer a full line of Micro Markets with support fees of only $95 per month – NO percentage of sales. Visit website: www.MicrotronicUS.com or call to schedule your online demonstration. 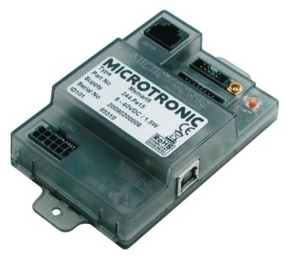 Visit website at: www.MicrotronicUS.com.